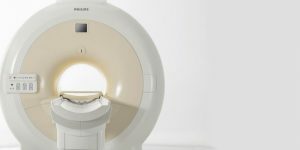 Tower Imaging Valencia now has multi-slice technology with our Phillips Brilliance CT. This scanner allows our Radiologists to capture multiple wafer-thin images of a patient’s anatomy within seconds, reducing typical exam times by minutes. 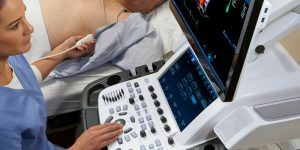 Phillips Brilliance CT technology gives us greater flexibility to customize patient procedures and perform new types of patient exams, such as neurology, oncology, trauma and angiography studies. 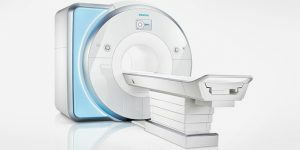 CT (Computed Tomography), also sometimes called a CAT scan, is a safe and painless exam that uses x-ray technology to obtain detailed, cross-sectional images of a patient’s body. 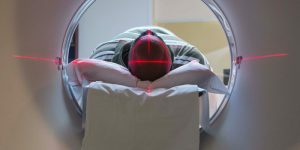 CT is often the preferred technology for diagnosing cancer and for visualizing several types of tissue with great clarity, including organs such as the liver, spleen, pancreas and kidneys. To prepare for a CT exam, a patient should plan to wear loose, comfortable clothing. Depending on the type of CT study that has been ordered, the patient may be instructed not to eat or drink anything for 4 hours prior to the exam. Some CT studies use either oral or IV contrast to obtain better images. If oral contrast has been ordered, the patient will be asked to drink a contrast medium that will highlight the digestive tract. Female patients should notify their physician and our staff prior to the exam, if they are pregnant. 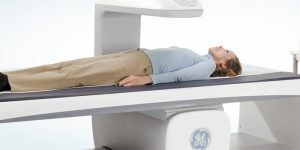 The patient will lie on a cushioned table that moves through the CT scanner while the x-ray technology obtains images of the patient’s body. A CT technologist will be available to explain and answer questions before, during, and after a scan. 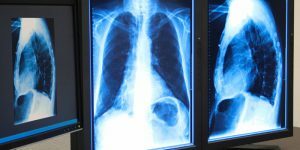 Once the CT study is complete, a patient can return to normal activity. Fluids are encouraged to help any contrast material that was used move through the body. 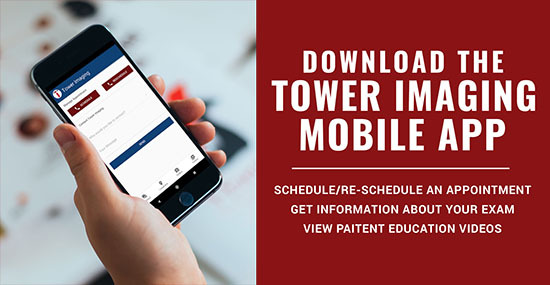 One of Tower Imaging Valencia’s Radiologists will interpret the exam and report the findings to the patient’s physician.